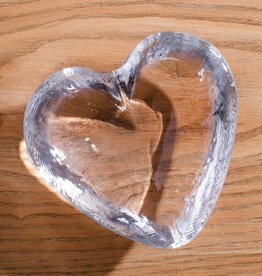 This thoughtful, classic glass heart makes a perfect paperweight, keepsake, or desk accessory. An ideal gift for a close friend or loved one. Make this beautiful clear glass paperweight personal with an engraving of initials or special date. 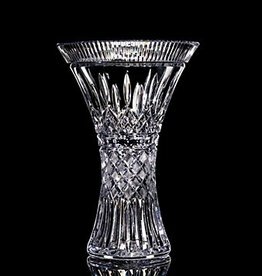 For the collector of Waterford, or to mark and outstanding occasion or milestone. Only 75 of these were created. For that person who has everything, including excellent taste! This piece will mark the most special occasion with an unforgettable gift of beauty.